Surrounded by the rolling Welsh hills, a stone’s throw from the beautify Elan Valley Reservoirs and dams is the idyllic bed and breakfast, the Swan Country House B&B. 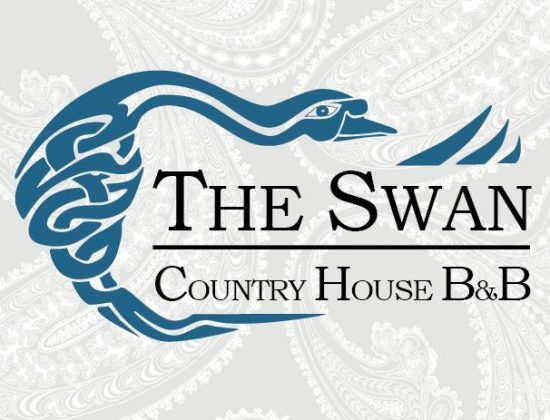 The Swan Country House is a welcoming and idyllic B&B and cottage which offer a peaceful, secluded base for families, friends or single travellers wishing to explore the stunning Welsh countryside. 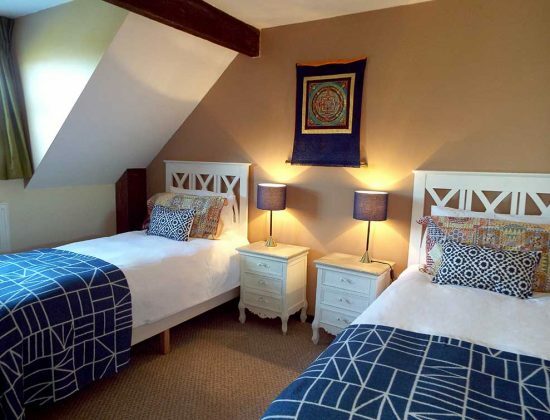 There is an eclectic mix of soft furnishings throughout the B&B and cottage carefully chosen to suit each space. In the morning you can step through into the spacious light filled dining-conservatory with 180 degree views or out onto the sun terrace to enjoy a morning coffee and a delicious breakfast to discuss and plan the day’s adventures. The Lily Pond holiday cottage is a traditionally converted barn adjoining the B&B. Set in breathtaking scenery in the heart of Wales. Sleeps up to four people so perfect for families, friends or couples. They welcome dog owners with up to two well-behaved pets to enjoy the garden and paddock. 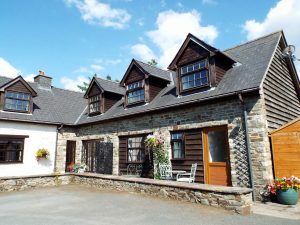 With a such a diverse range of things to do whilst staying at this peaceful accommodation, you have a choice of walking, cycling, Motocross racing, motorcycles, bird watching, astronomy (star gazing), photography, country retreat, kayaking and horse holidays such as trek with your horse as we have stables and turnout. If needed Swan Country House have joined forces with a professional horse adventure holiday company who will be able to map your trek and guide. Want to take a break with small parties or host a small dinner party? 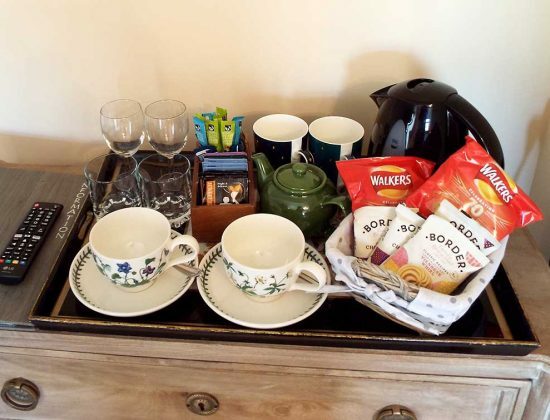 Then you are able to book the whole B&B (and holiday let) for this very purpose. Q What type of breakfast do you serve? At The Swan Country B&B you can enjoy a leisurely breakfast of warm pastries, compote, yoghurt, fruit and cereal followed by a hearty full Welsh consisting of Brian the farmer's sausages, bacon from Williams in Llanidloes, local eggs, beans, toms, mushrooms, homemade bread and jams to toast with fresh tea, coffee and juices. A full breakfast menu for other breakfast choices including omelettes and homemade cheesy vegetarian sausages is available. Let them know in advance if you have any specific dietary requirements or allergies and they will do their best to accommodate. Q Do you offer lunch? A packed lunch is available on request (£7.50 per person and includes either cheese, ham or tuna sandwich on homemade bread, crisps, cake, chocolate and a bottle of water). 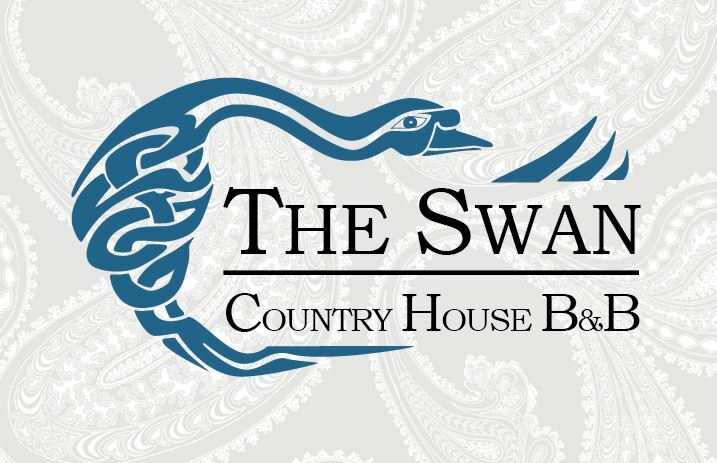 Q Can you tell us more about The Swan Country B&B and Cottage? Ian, Bridget and their dog Elsa having exhausted all the episodes of Escape to the Country decided to jack their jobs in East Anglia and headed west to Wales. Their love affair of Wales started many years ago from family walking holidays . They settled in Mid Wales and instantly fell in love with the variety of landscapes from mountains to lakes and woodland. Tranquility, stunning views and friendly people are found in abundance in this area. 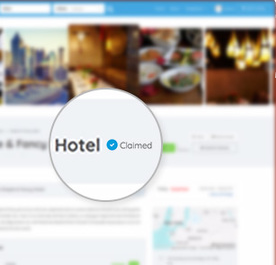 Q How do we book? Q What is there to do in the area? There is a range of activities to do in this beautiful part of Wales. Walking, cycling, Motocross racing, motorcycles, bird watching, astronomy (star gazing), photography, country retreat, kayaking and horse holidays such as trek with your horse as we have stables and turnout. If needed Swan Country House have joined forces with a professional horse adventure holiday company who will be able to map your trek and guide.